Start your smile transformation with an at-home impression kit from SmileDirectClub. SmileDirectClub believes you deserve a smile you’ll love. They make getting a straighter smile affordable by delivering invisible aligners direct to you, for 60% less than other brands and braces. 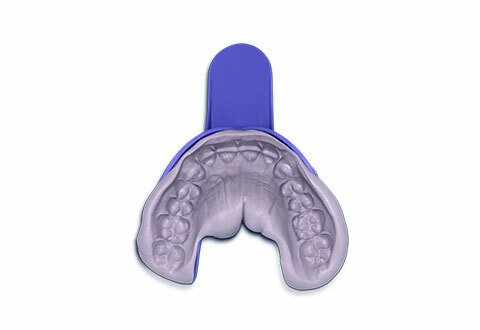 Get started by ordering an at-home impression kit for $79. Your kit is completely risk free. If SmileDirectClub determines invisible aligners aren’t a good fit for you, your money will be refunded. When you send your impressions back to SmileDirectClub (using the prepaid shipping box), they will be reviewed by state-certified dentists and orthodontists to create your custom treatment plan. Once you purchase your treatment, SmileDirectClub will send custom invisible aligners straight to your door. This means no more in-office visits, no more wasting money and no more embarrassing wires or braces. Item Will Ship in Approximately 2 Weeks	This Item Ships Free! 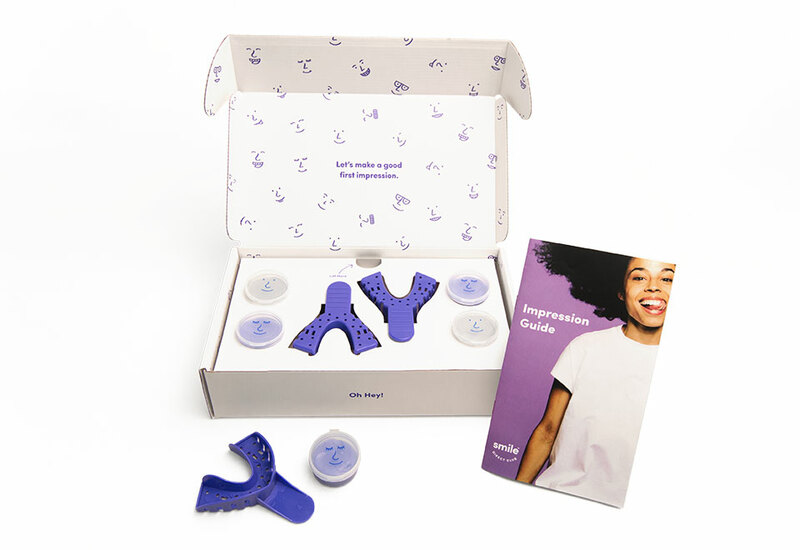 Start your smile transformation with an at-home impression kit from SmileDirectClub. 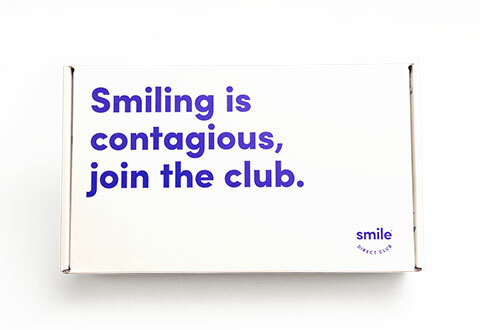 SmileDirectClub is for anyone who wants a smile that he or she will absolutely love. 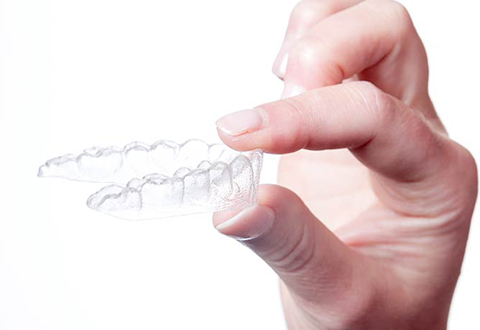 Invisible aligners straighten and brighten most smiles gently, remotely, and in an average of five months for quick, clear confidence. Get an at-home kit sent to you. 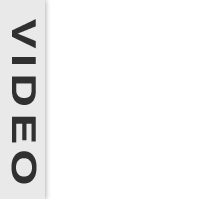 A dental professional will create your treatment plan. 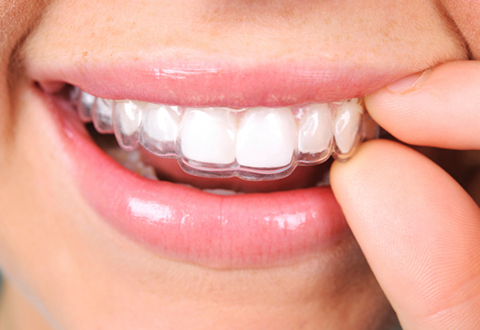 Then, SmileDirectClub sends convenient monthly deliveries of invisible aligners and premium whitening directly to you. 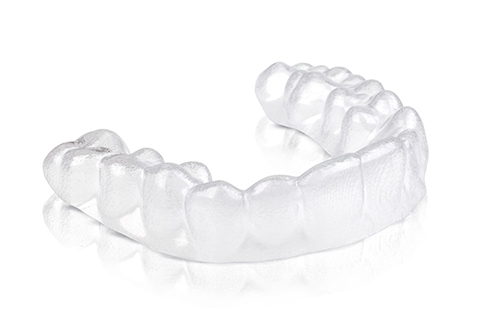 After you complete your smile journey, you can order retainers to help maintain the smile you love for only $79 per set.